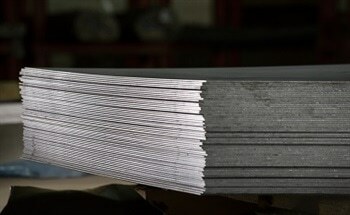 Masteel offers a range of carbon steel plates specifically for cryogenic storage. 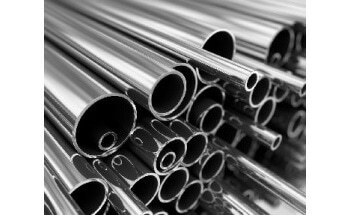 Our range of steels are ideal for the containment or transportation of liquefied gases such as oxygen, nitrogen and argon which need to be stored at a temperatures below -196°C. The material is a pressure vessel grade which displays resistance to low temperature brittle fracture. Many of the pressurised storage tanks designed to hold these gases are double walled with an insulation layer to minimise any generation in heat. Considerations should be made not only to the material used but also the fittings required which will also include piping and valves. For more information on this source, please visit Masteel. Thanks for the above info. 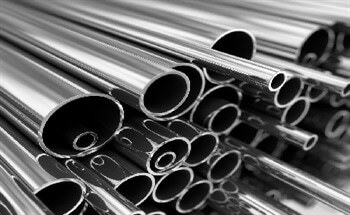 How would you say about these three other options for cryogenic material: ASTM 312 TP 304L/ ASTM 312TP 316L/ ASTM 312TP 321? The design temperature is -196 deg C. Services include Liquid Hydrogen, Liquid Oxygen, Liquid Helium, Liquid Nitrogen, Gaseous Hydrogen, Gaseous Oxygen, Gaseous Nitrogen, Gaseous Helium.